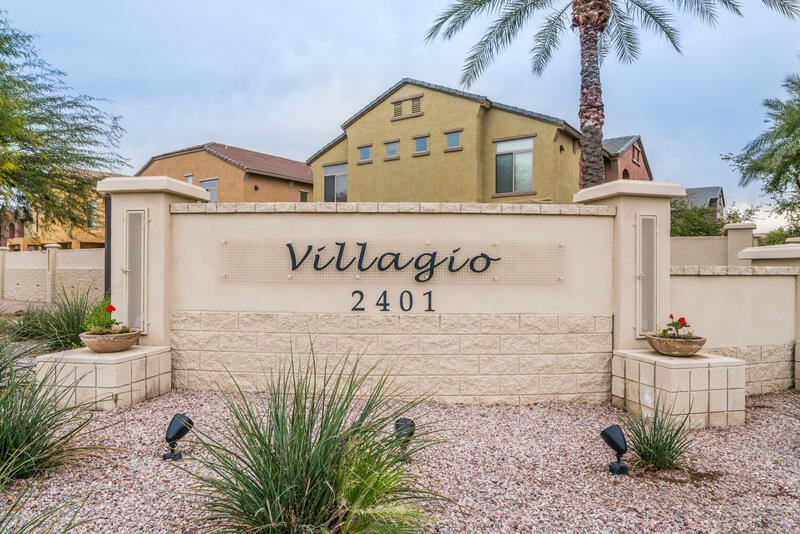 Immaculate and highly upgraded home with 3 bedrooms and 2.5 baths located in Villagio, a premier Tempe gated community. 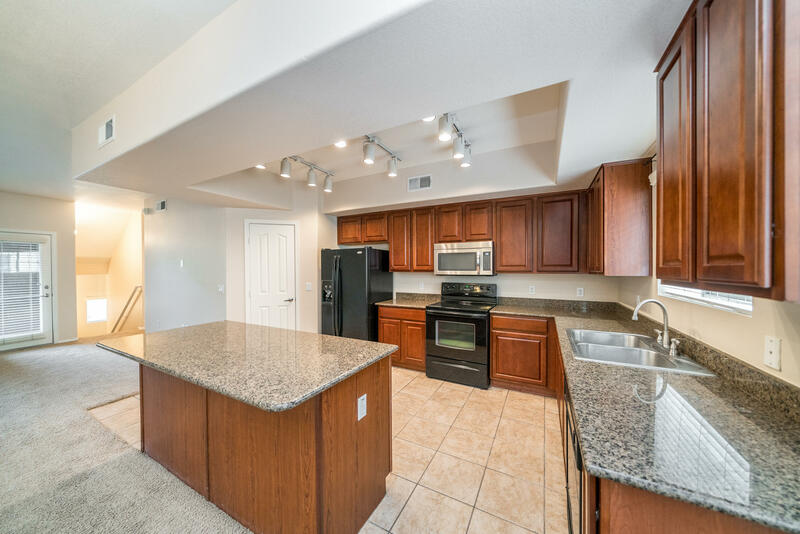 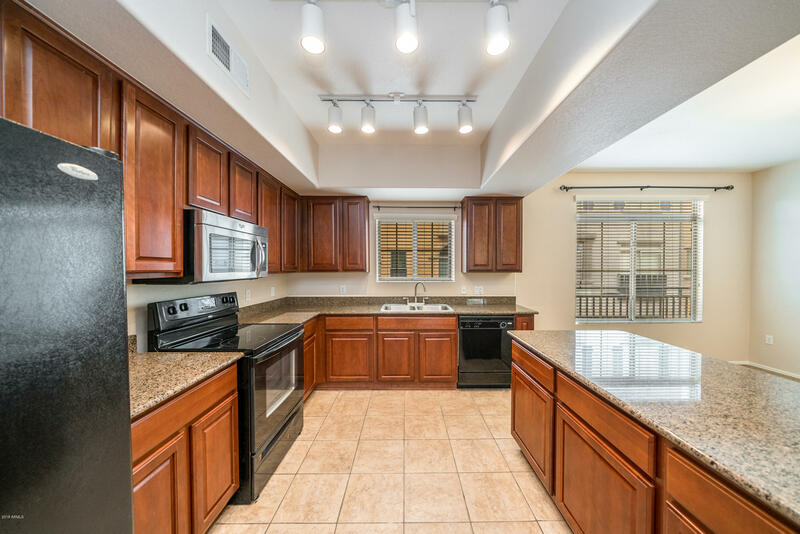 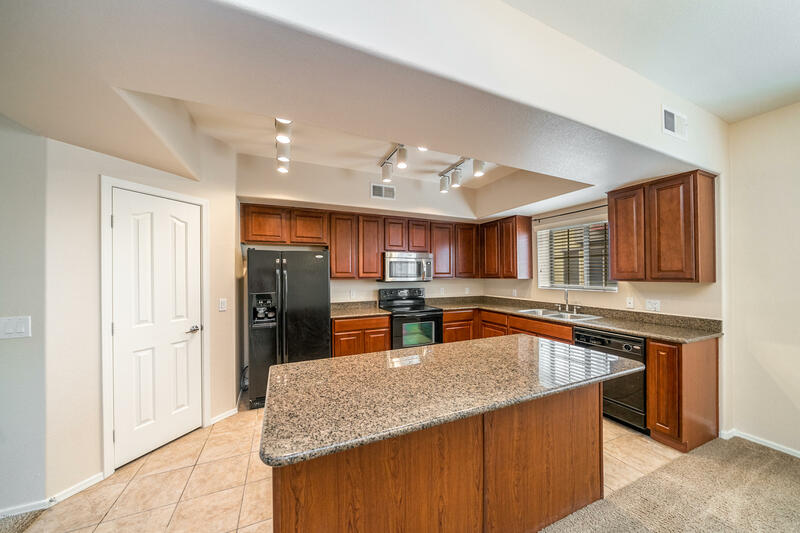 Spacious kitchen with granite counters and upgraded cabinets. 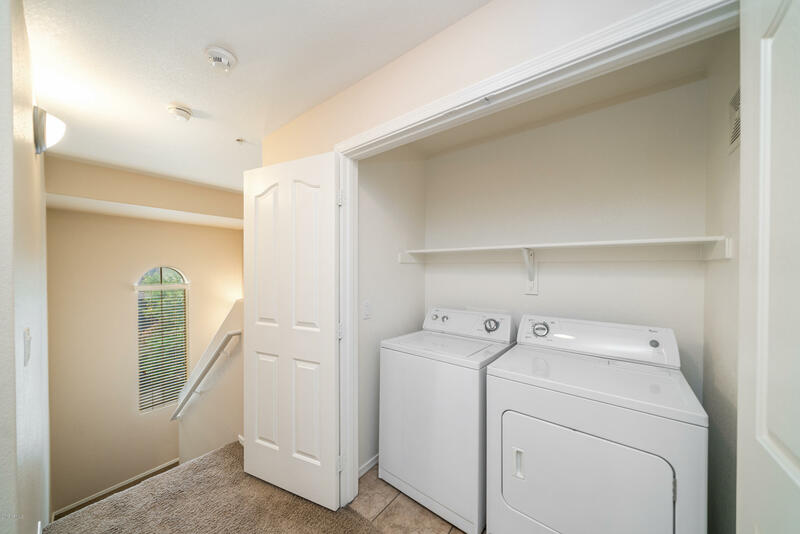 Appliances can stay. 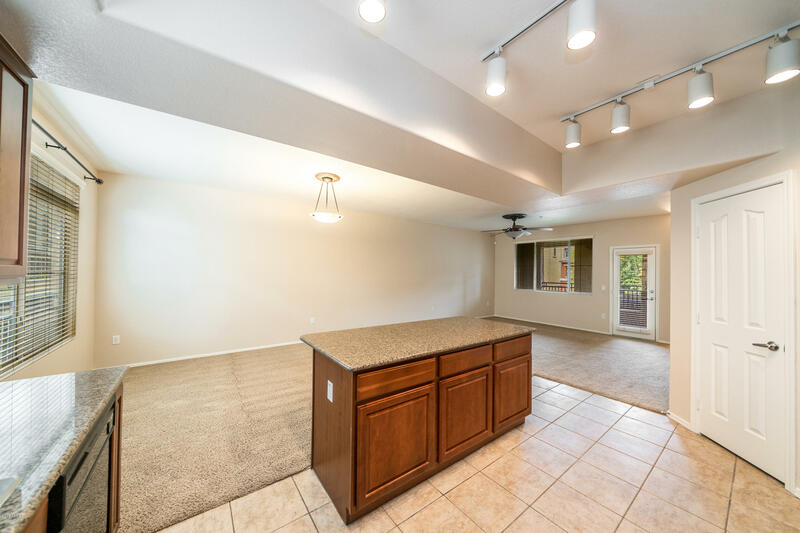 High ceilings & ceiling fans. 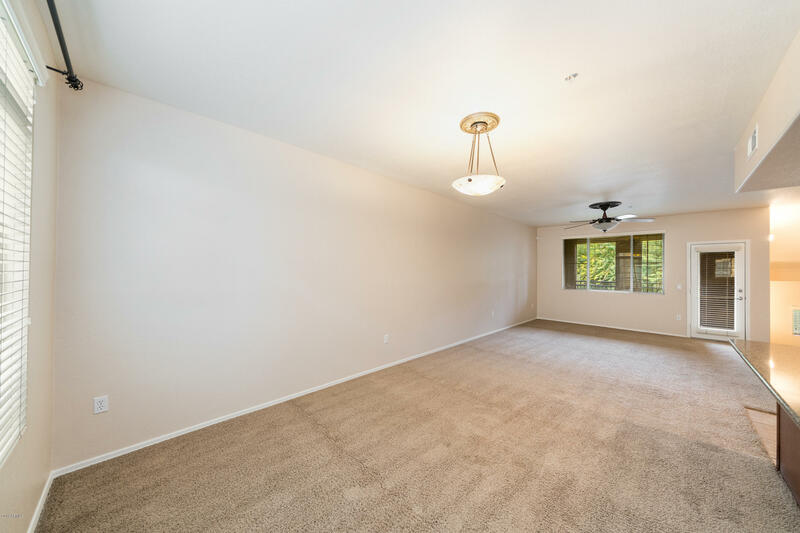 Large bedrooms with spacious closets. 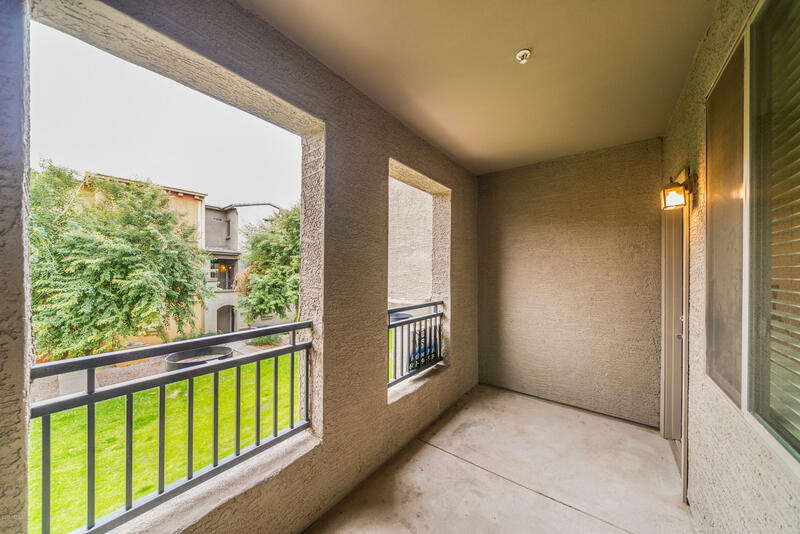 Balcony overlooks peaceful greenbelt. 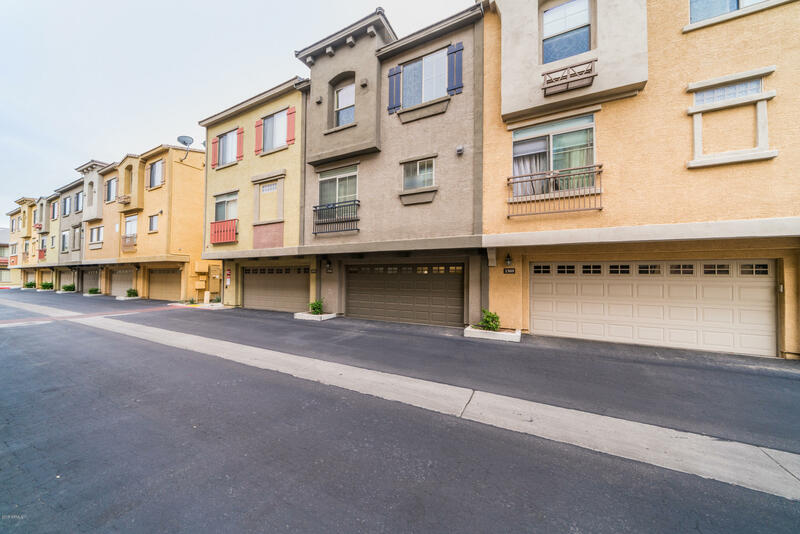 Two car garage. 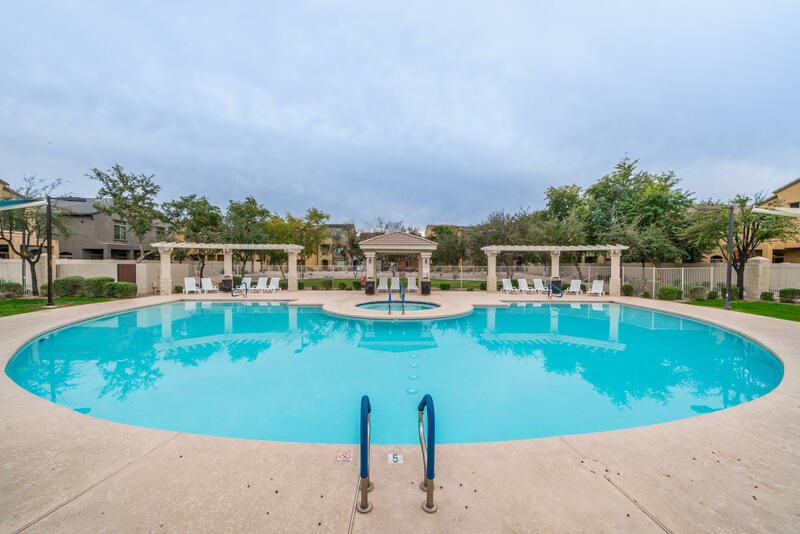 Multiple resort style pool & spa areas with ramadas. 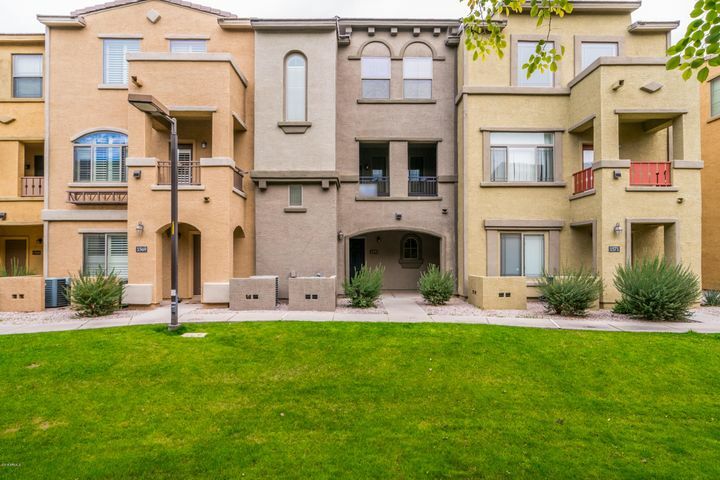 Lots of grassy areas - great for pets. 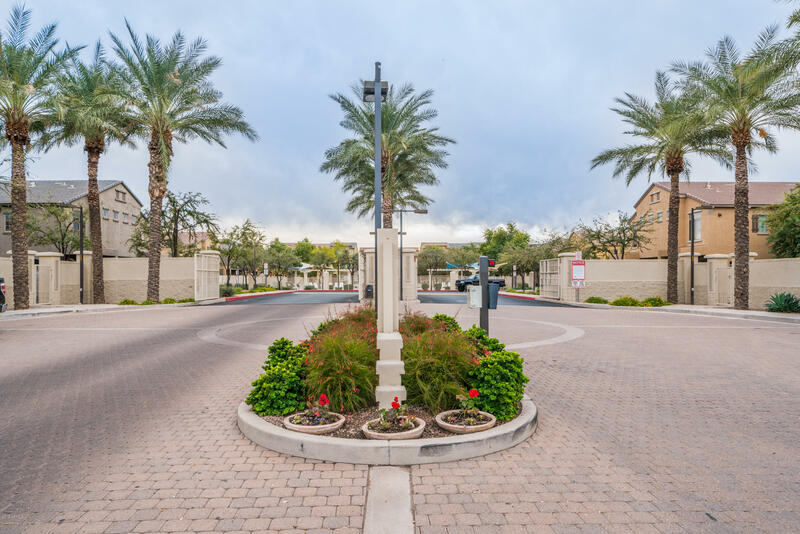 Walking paths throughout community. 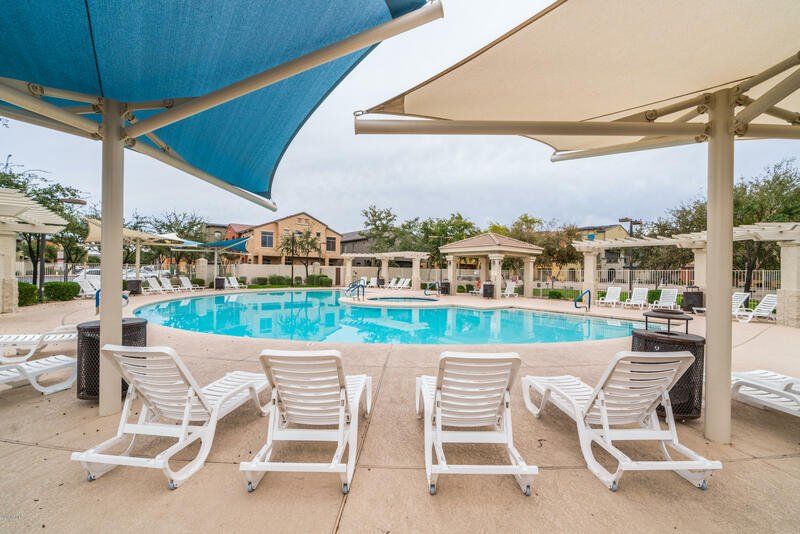 Security guards. 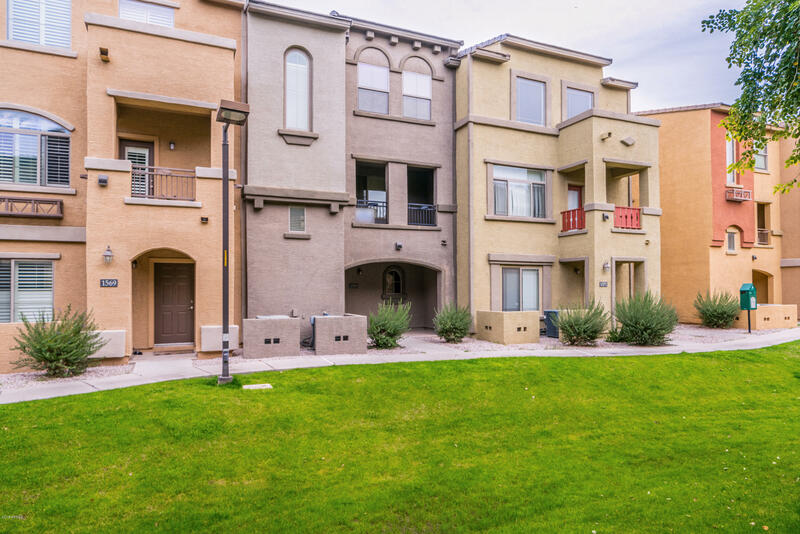 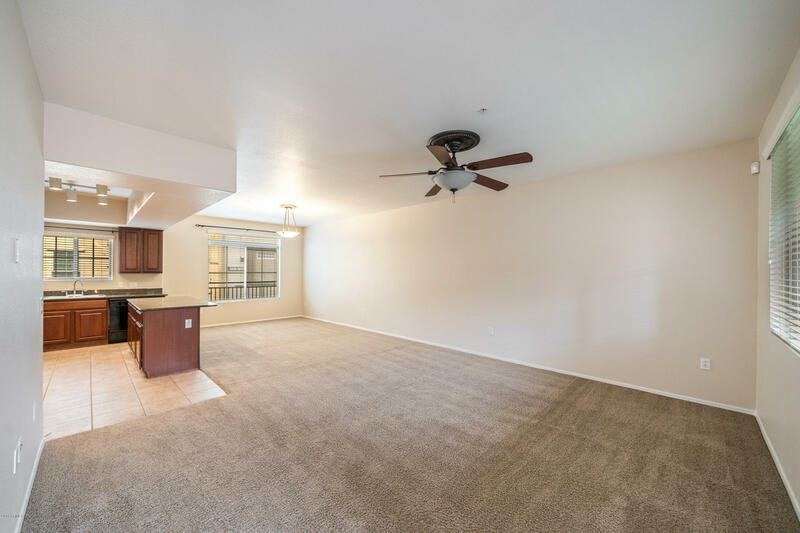 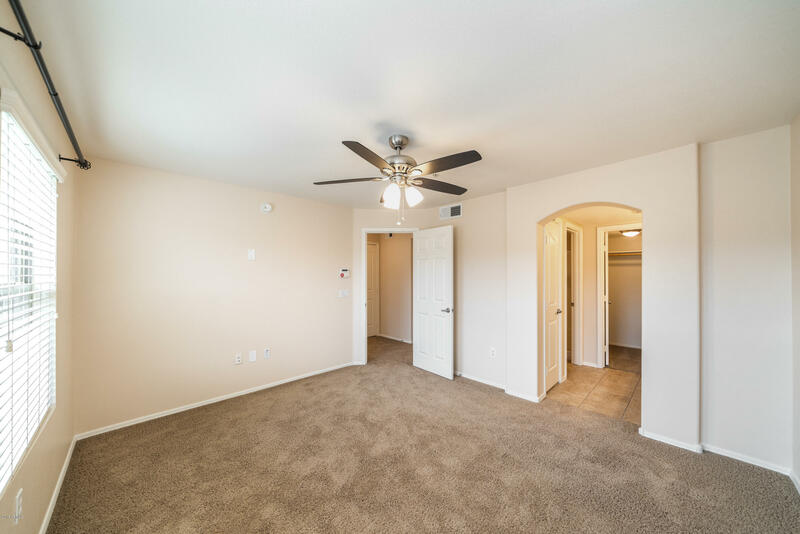 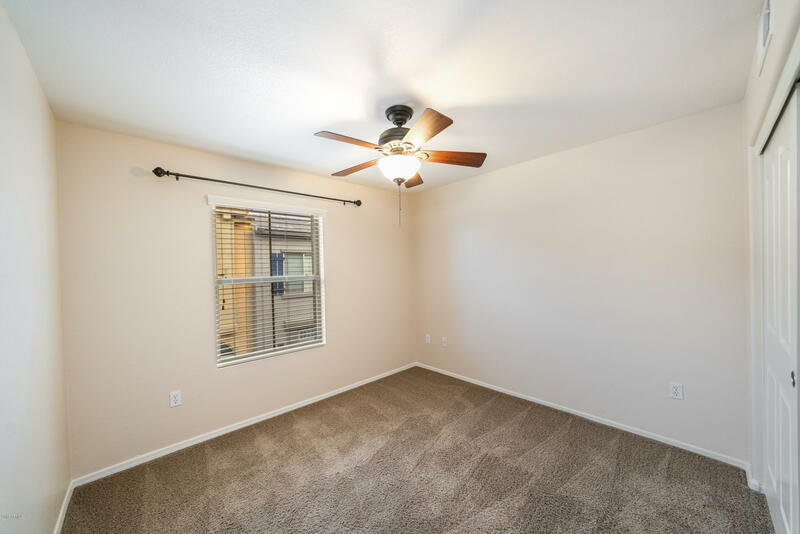 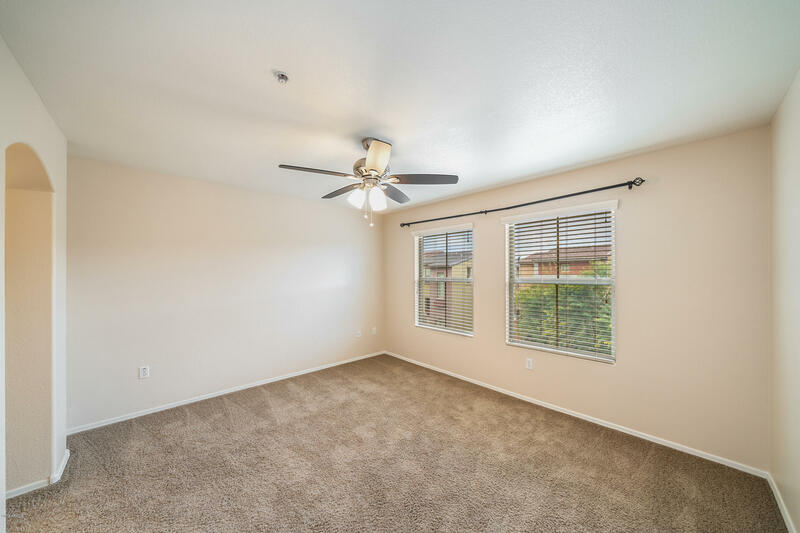 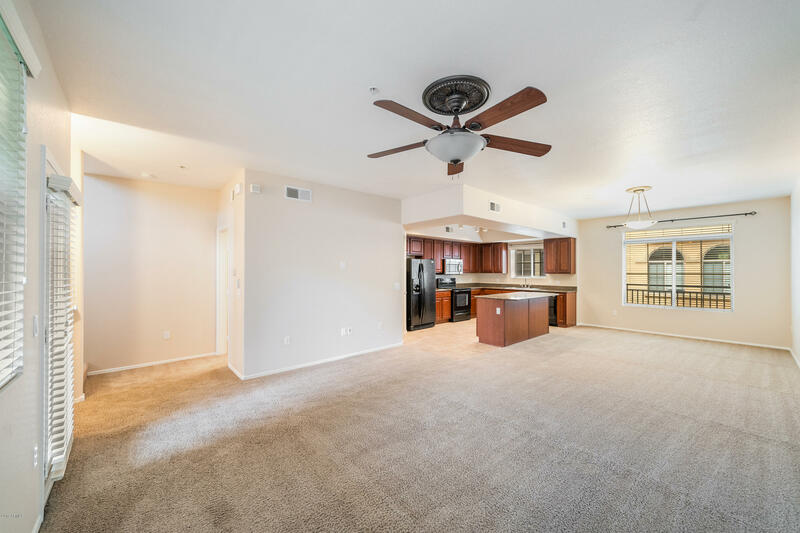 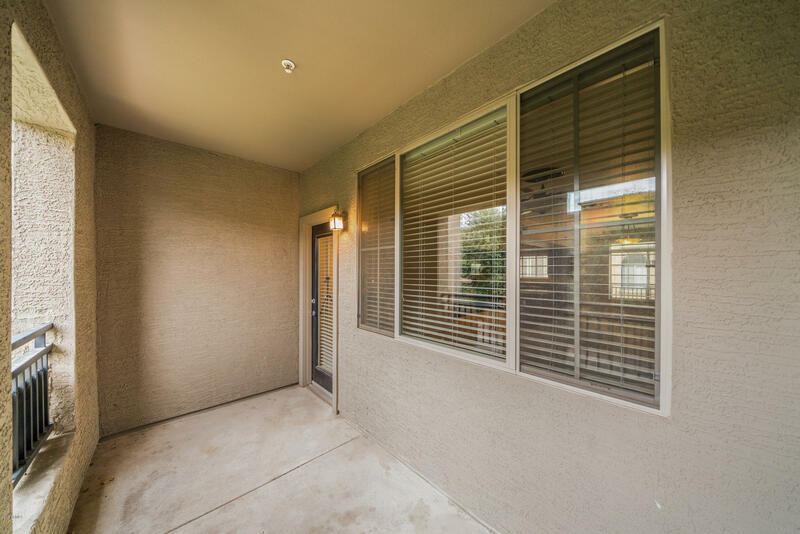 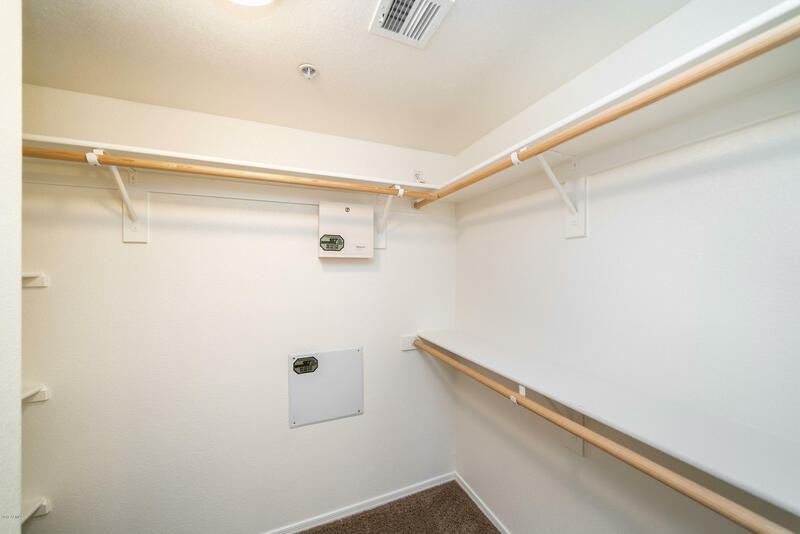 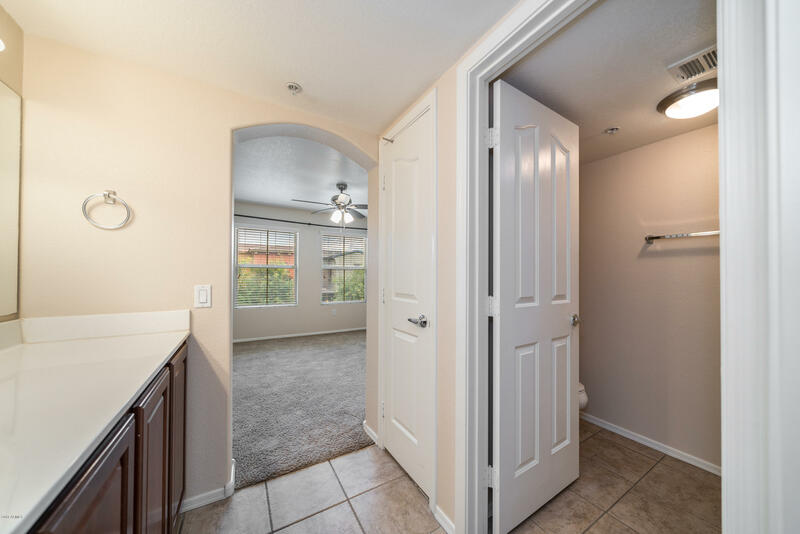 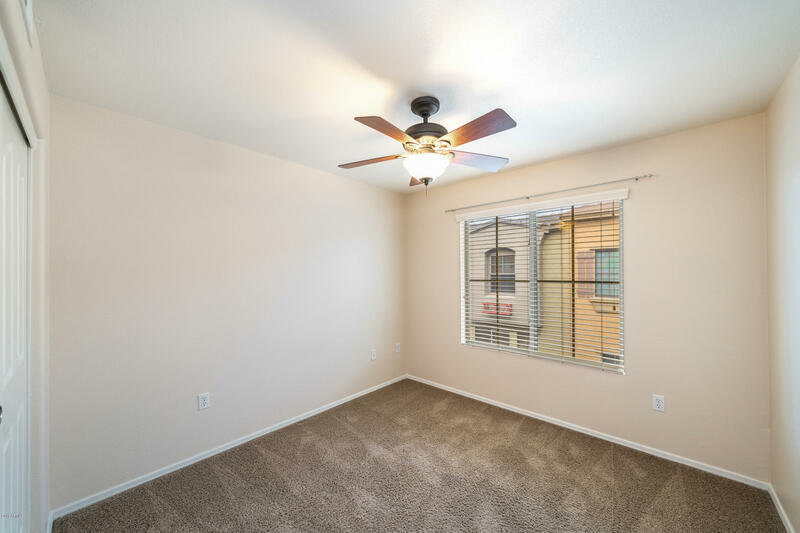 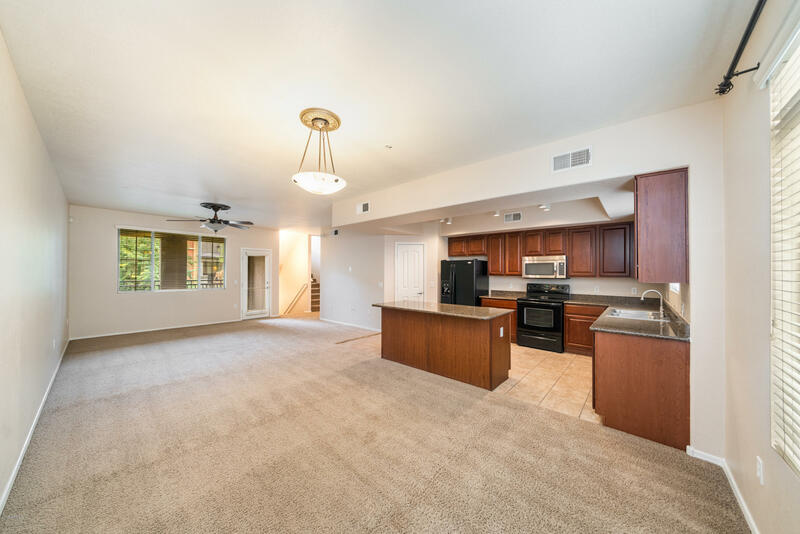 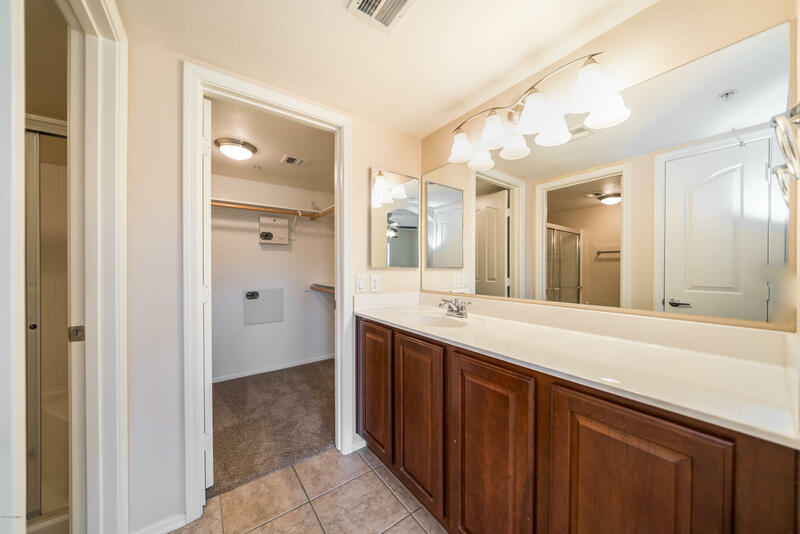 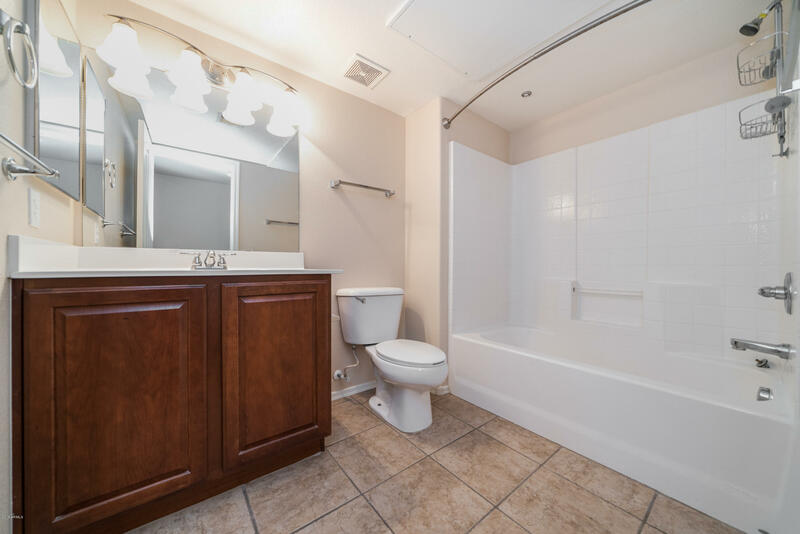 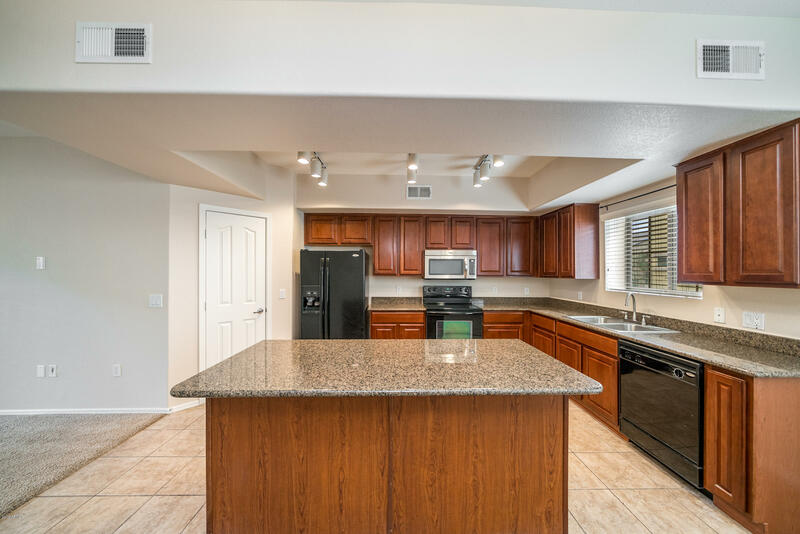 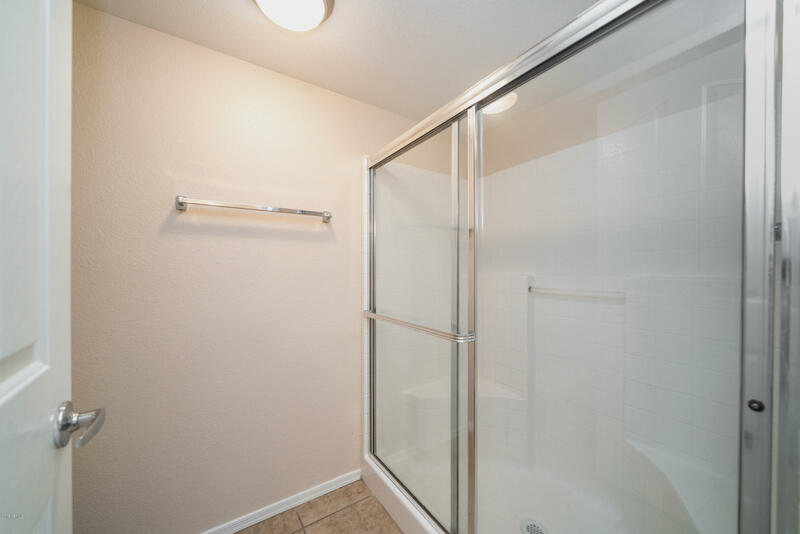 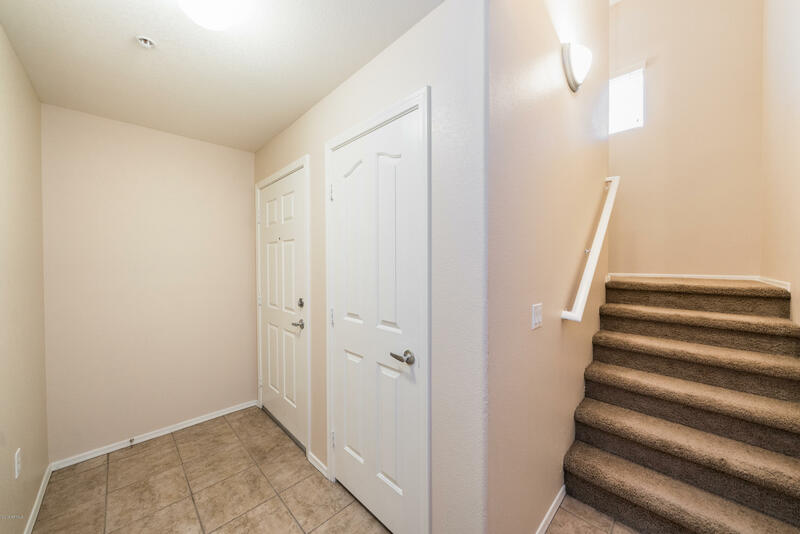 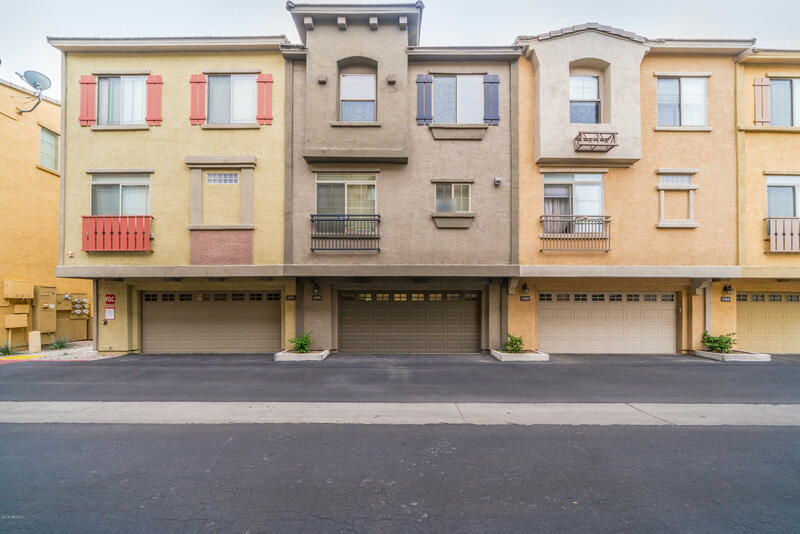 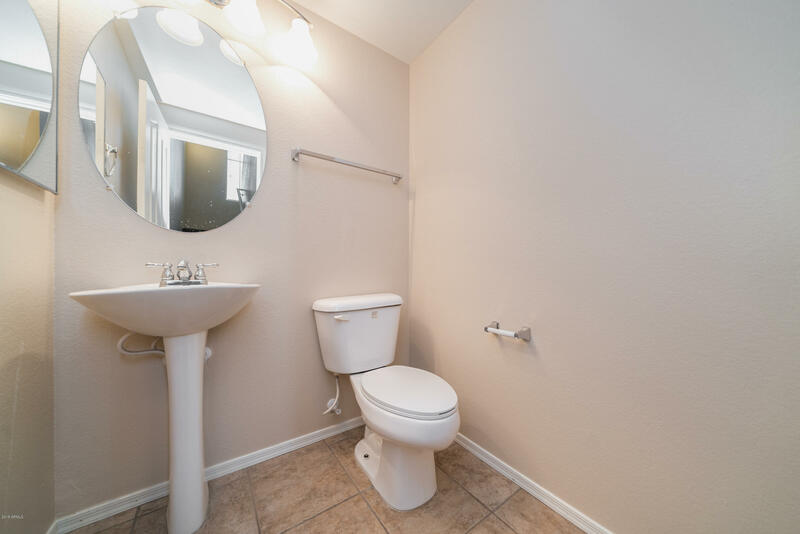 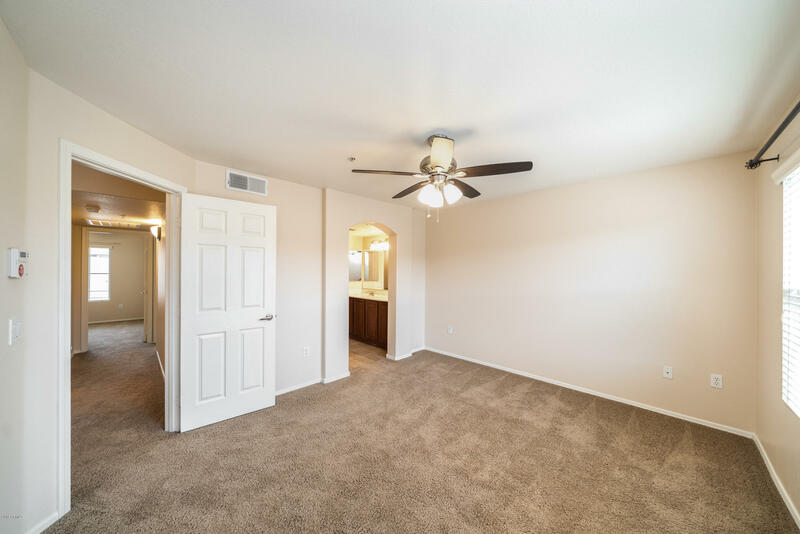 Located across from Cubs Stadium, close to ASU, Tempe Marketplace, Tempe Town Lake, Riverview Shopping Center, Riverview Park, light rail and 101 & 202 freeways.